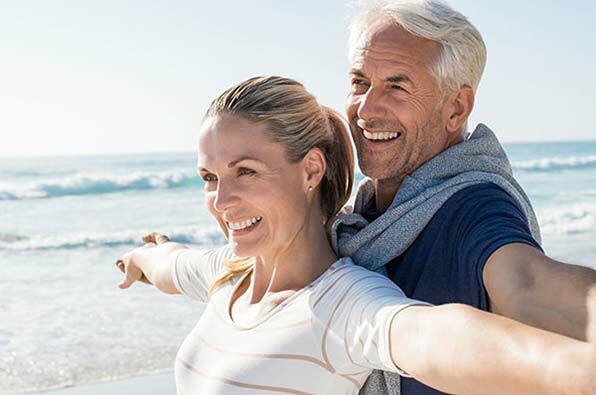 There’s never been a better place in the Cartersville area for dental implants than the team of experts at Georgia Denture & Implant Specialists. Our team of implant experts ensures that your new smile looks great and feels as natural as possible. Traditional tooth replacement options snap in and out of your mouth, or are cemented onto healthy abutment teeth. With dental implants, Cartersville residents can enjoy new teeth that look, feel and function just like the real thing! Only experienced prosthodontists are able to provide the expertise necessary to create one-of-a-kind implant restorations. We design each replacement tooth so that it features natural characteristics making it look as closely to the real thing as possible. From custom shade matching and artistic touch-ups to size and shape preferences, the final results are truly priceless! What benefits are there to having an experienced prosthodontist design your implant restorations? Prosthodontists are dentists with an additional 2 years of training in the field of prosthetics design and placement. That means they are the experts in crown, bridge, and denture design. 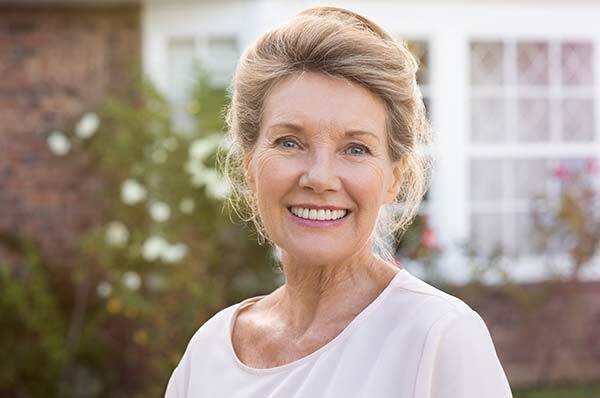 Georgia Denture & Implant Specialists can ensure your implants fit properly and comfortably for the long-term. We work directly with lab experts to create the best implant prosthesis in Georgia. Our Cartersville patients know that when they choose us for their implant care, they are treated like family! You’ll work right alongside of our prosthodontists to choose the right smile design for your personality and physical characteristics. Since dental implants can last an entire lifetime, we pay attention to the small details to get it perfect every time. Cartersville patients - contact us today to set up a consultation today!